According to Cooper, who is also the current Chair of the Northern Kentucky Chamber of Commerce, C-Forward’s community involvement is also a contributing factor to their success. “People don’t care what you know, til they know that you care.” said Cooper. 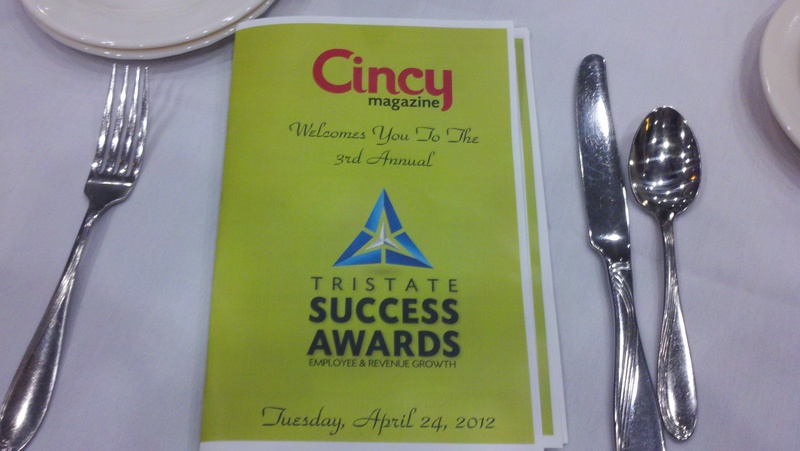 “Our dedication to the community and our commitment to helping customers when they need it most is a big reason why people choose to work with us.” C-Forward’s involvement in the community is unmatched by any small business in the Greater Cincinnati area with employee participation in numerous non-profit boards as well as contributions to Education. As an example, C-Forward is a BEST (Business Education Success Team) Partner with James E. Biggs pre-school in Covington, dedicates employee time to mentoring kids, and regularly donates to Gateway Community and Technical College. 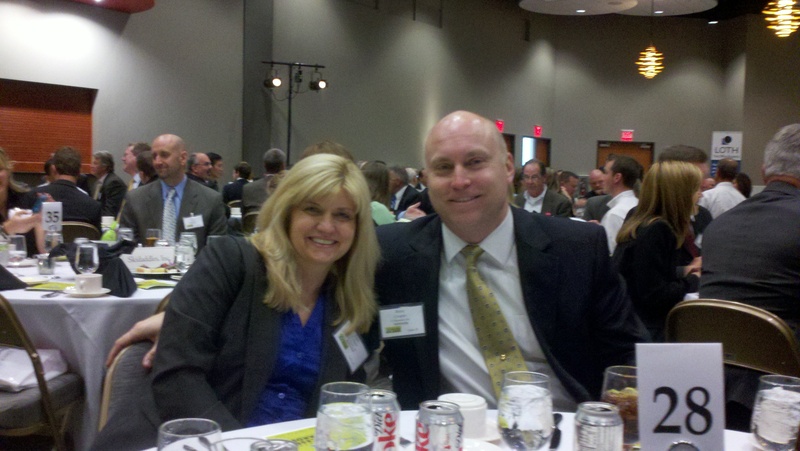 The following people represented C-Forward at the Tri-State Success Award event: Brent & Lisa Cooper, Scott Johnson (V.P. 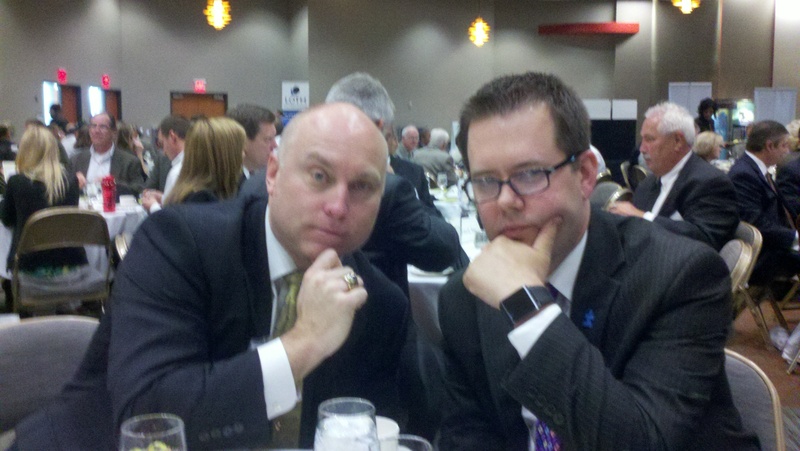 ), Kevin Stiverson (I.T. Manager), Mike Grout (I.T. 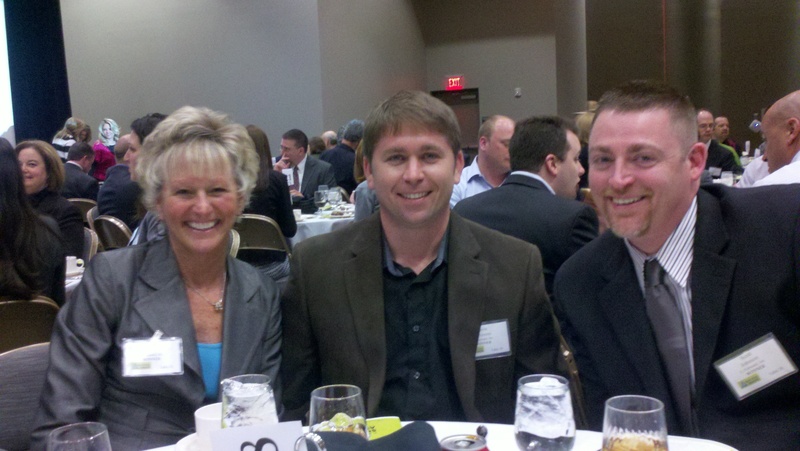 Manager), Brian Ruschman (Sales Manager), Dale Silver (Customer Service Manager) and Ann Schrage (Office Manager).